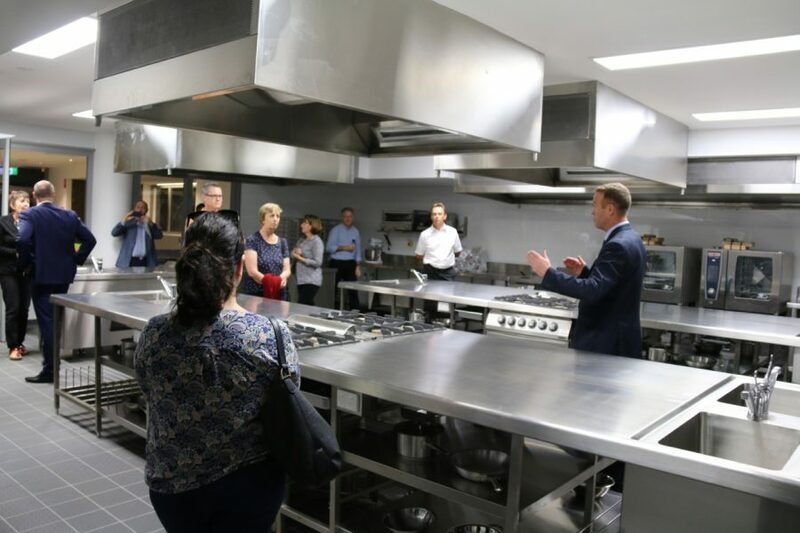 New build of cooking class rooms within the new TAS Building at Waverley college in Sydney. AOM HCE Series kitchen exhaust hoods were supplied within this school project to provide performance low velocity kitchen exhaust hoods at lower exhaust airflows and subsequent operating costs. Since the school kitchens are not for commercial purposes, maintaining low operating costs was important to the School. 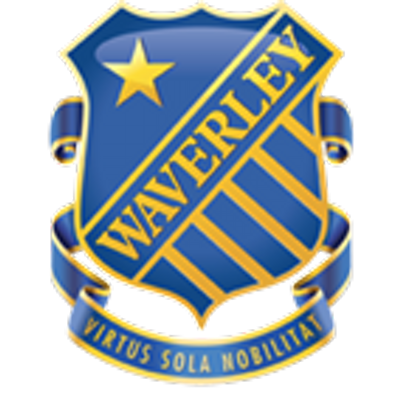 Reports from the School were that the response to the new facilities was extremely positive.